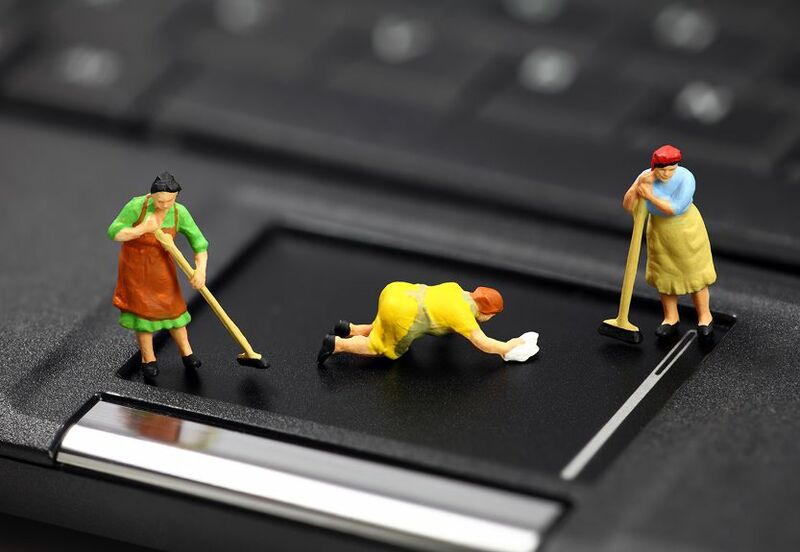 Is cleaning up all your files and photos worth the effort? Japanese organizing wizard Marie Kondo and her wildly popular Netflix show, Tidying Up, have inspired many of us to purge our homes of unwanted junk, said Brian Chen in The New York Times. “But what about the stuff we don’t see?” Digital clutter can weigh just as heavily as the analog kind. “Think about the digital junk we hoard, like the tens of thousands of photos bloating our smartphones or the backlog of files cluttering our computer drives, such as old work presentations, expense receipts, and screenshots we have not opened in years.” Maybe it’s time to “KonMari” your technology. Sort your files by when they were last opened and chuck the ones you haven’t looked at in years. Then, dig deeper. If an app or photo doesn’t “spark joy,” as Kondo says, just delete it. Except all that sorting and deleting takes a lot of time you could better use living your life, said Geoffrey Fowler in The Washington Post. On the contrary, “I’d like to tell you about the life-changing magic of not getting rid of things.” Storing vast amounts of stuff is what the cloud is for. Sure, Marie Kondo might think I’m a “digital hoarder”: “I store every photo I’ve taken—about 300,000 and counting.” That’s a lot, but computers are getting “remarkably good” at organizing our stuff for us. You don’t need to file all your photos into folders. Just tap on a face and you’ll get all the images you’ve ever taken of a friend. That sparks plenty of joy—without the torture of deciding which memories you want to keep.